Australia's population is ageing. 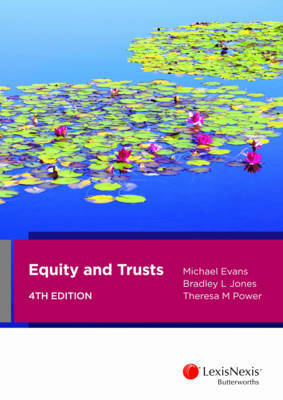 In order for legal practitioners and other professionals such as financial advisors, accountants and healthcare workers to address the changing needs of their clients, it is essential that they have a solid grasp of the unique collection of legal issues that affect the elderly. 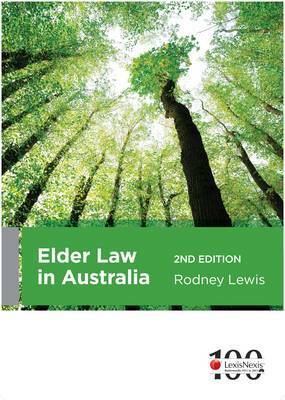 Written in clear and accessible language, the text surveys a number of topics unique to the elderly including: mistreatment in aged care, elder abuse, discrimination, capacity to execute legal documents and challenges to wills and estates. 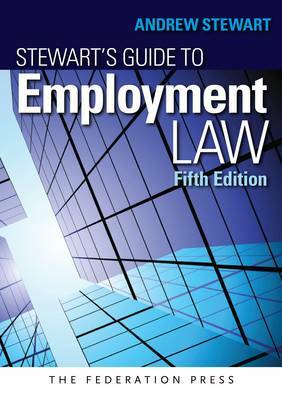 This second edition has been updated to reflect recent changes to legislation and case law. 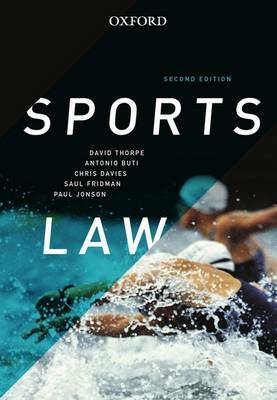 It incorporates new commentary on intergenerational property transfer, statutory wills and the claims and entitlements of veterans. The sensitive issues of advance medical directives and termination of medical treatment are also explored.